SKU: . 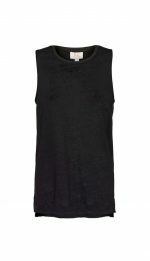 Category: BY KANE, Clothing, Crop, New Arrivals, Tops, WOMENS. 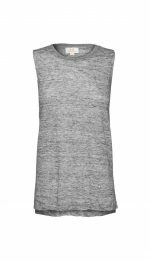 Tags: BY KANE, New Arrivals, WOMENS. 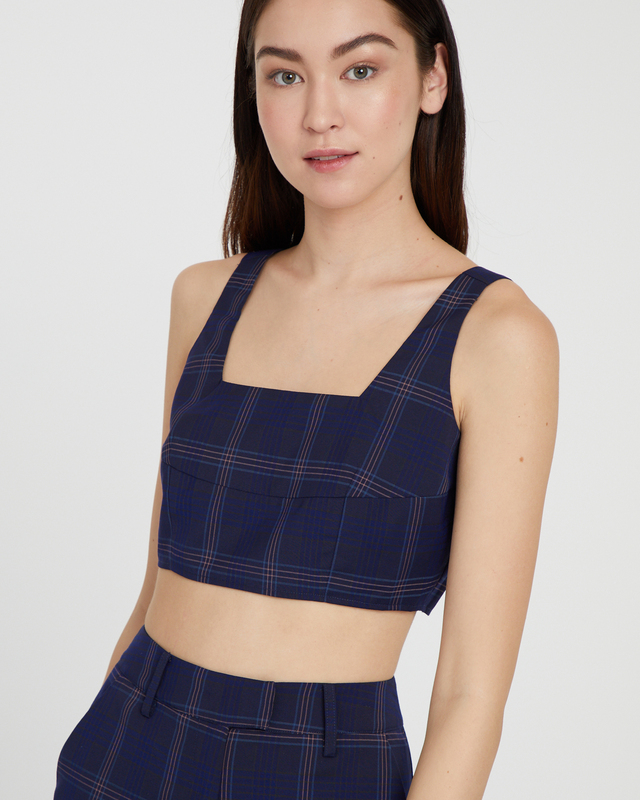 The Nico Top is cut from navy tartan with a pink check. 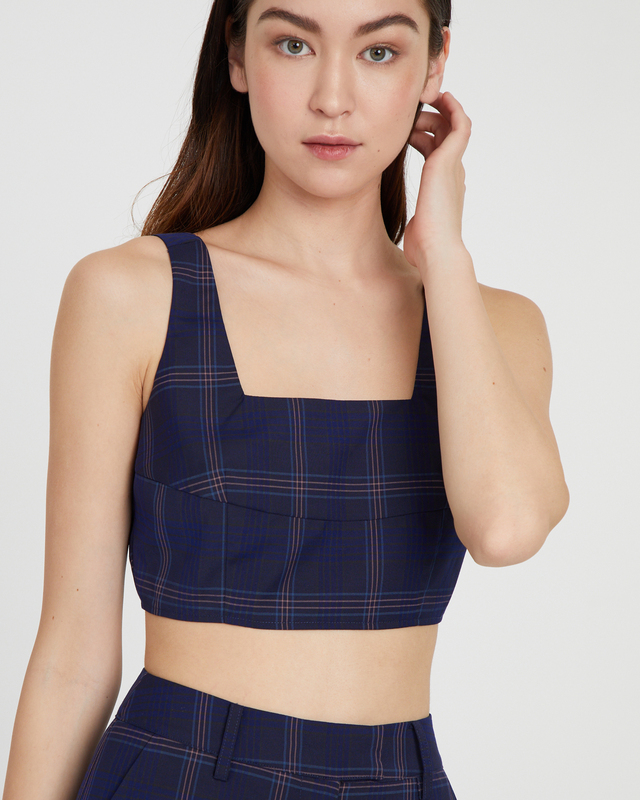 It is a bustier style fit with supportive straps, complimenting the square neckline. 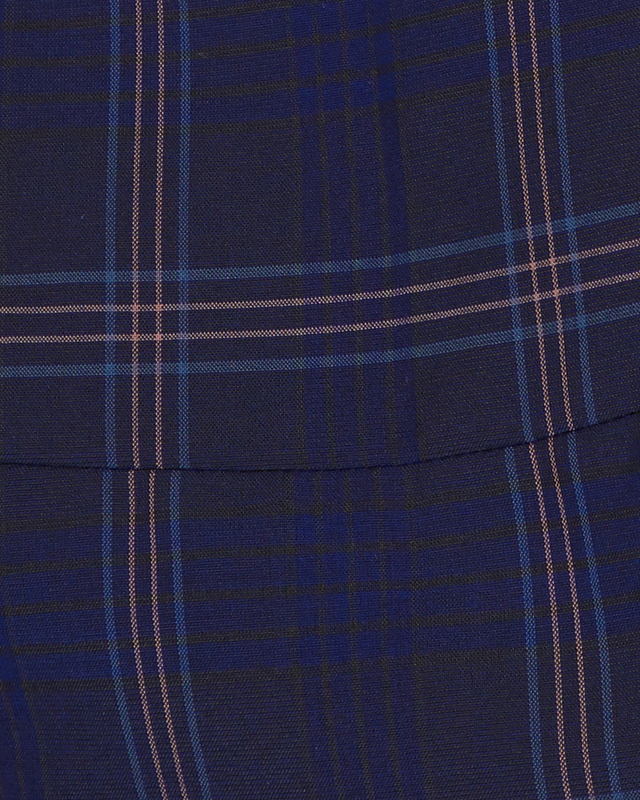 The crop is designed to be worn with the Pax Pant for complete ensemble.